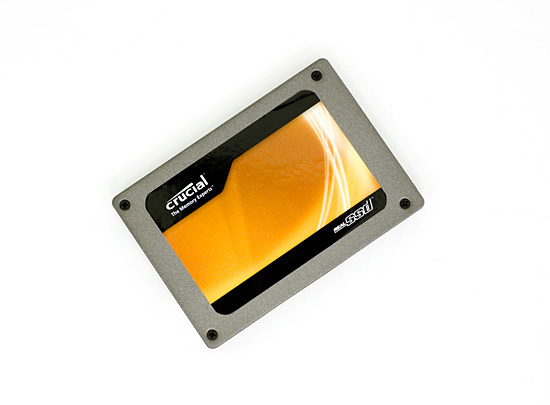 While OCZ rushes to be the first to ship these superfast SSDs, Crucial and Micron will soon be shipping their RealSSD C300s. 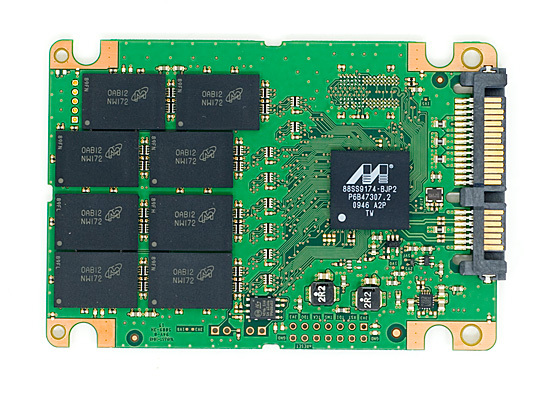 Based on a Marvell controller these drives (Crucial for the channel, Micron for OEMs) are far more traditional in their architecture. 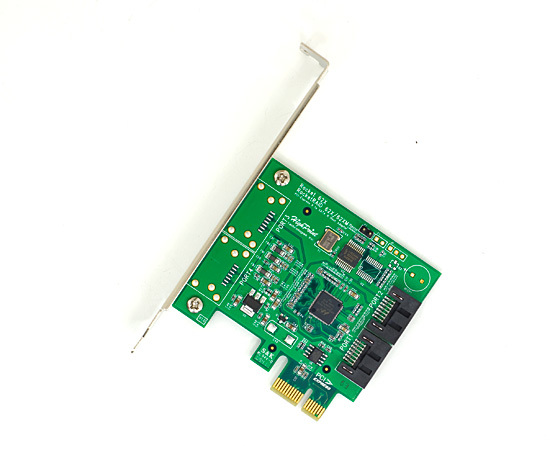 Instead, the innovation comes from the use of ONFi 2.0 MLC NAND flash and a 6Gbps SATA interface. The combination of the two results in some extremely high sequential speeds. A seemingly well architected firmware (and a boatload of DRAM) work together to deliver good random access performance as well. In testing the C300 it performed very much like a faster X25-M, there was one anomaly that bothered me: maximum write latency. While both Crucial and OCZ/SandForce offer incredible average write latencies, Crucial’s max latency is over a second! I haven’t actually seen max write latencies this bad since the JMicron days. But if you look at the average write latency, you’ll see that this max latency scenario basically never happens. I only worry about what happens when it does. Crucial also warned me that despite the controller’s desire to keep performance as high as possible, if I keep bombarding it with random writes and never let up it may reach a point where it can no longer restore performance to an acceptable level. This sounds a lot like what Intel encountered with the original X25-M bug, although it’s not something I was able to bring about in normal usage thus far. Given the early nature of many of these drives, it’s going to take a lot of consistent use to figure out all of their quirks. Overall performance of the C300 is excellent. Just like the Vertex LE, it performed admirably in all of our tests. Paired with a 6Gbps controller there’s actual a noticeable improvement in real world performance, although it’s limited to those scenarios where you’re doing a lot of sequential reads from the drive. The drive’s performance does come at a price. 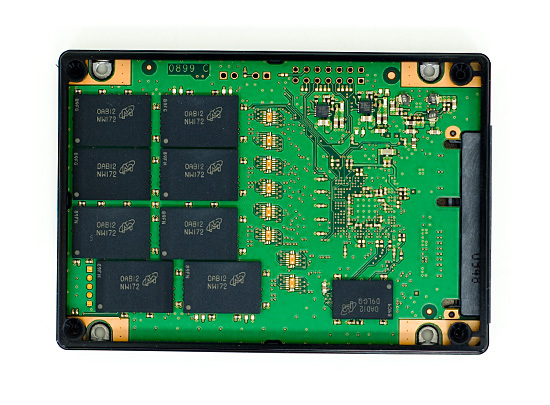 The RealSSD C300 will be available later this month in 128GB and 256GB configurations, priced at $499 and $799 respectively.